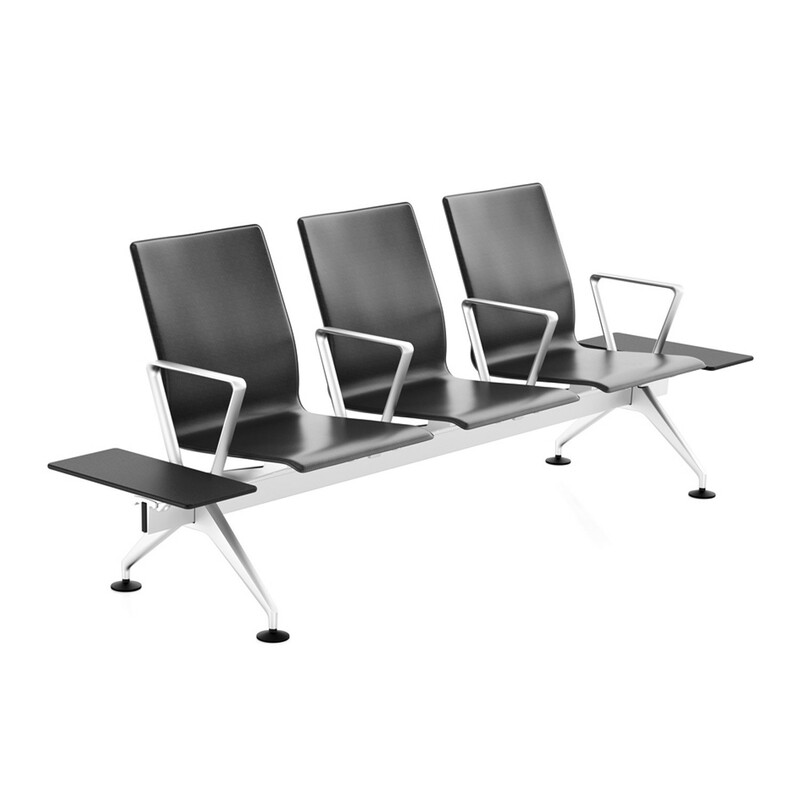 Meda Gate Beam Seating is easy to put together and extremely durable for use in waiting areas such as airport terminals, train stations or bus stations. 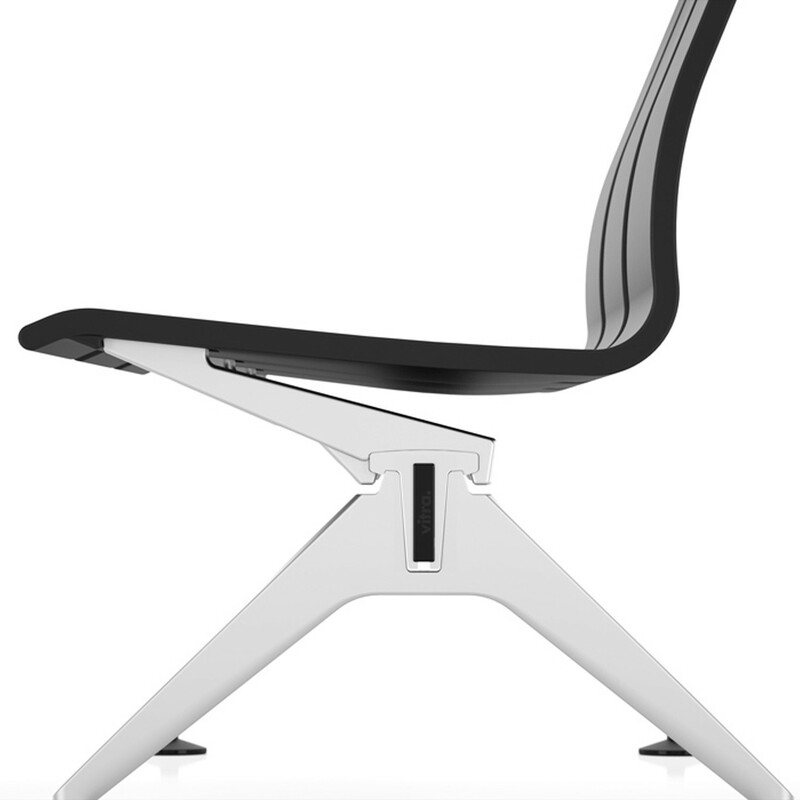 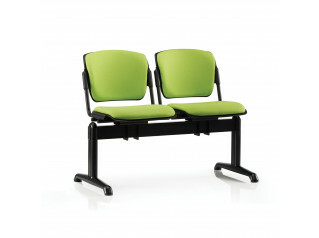 Meda Gate Seating was designed by engineer and designer Alberto Meda. 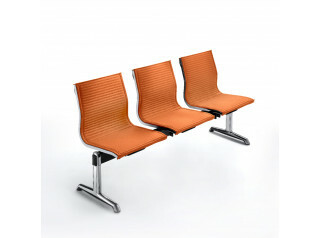 His aim was to facilitate superior comfort as well as ease of maintenance for waiting room waiting seating systems. 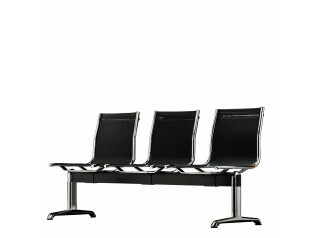 Alberto Meda also wanted to fashion a system in a sleek, minimalist style with the lightweight and extremely elegant appearance that has become his trademark. 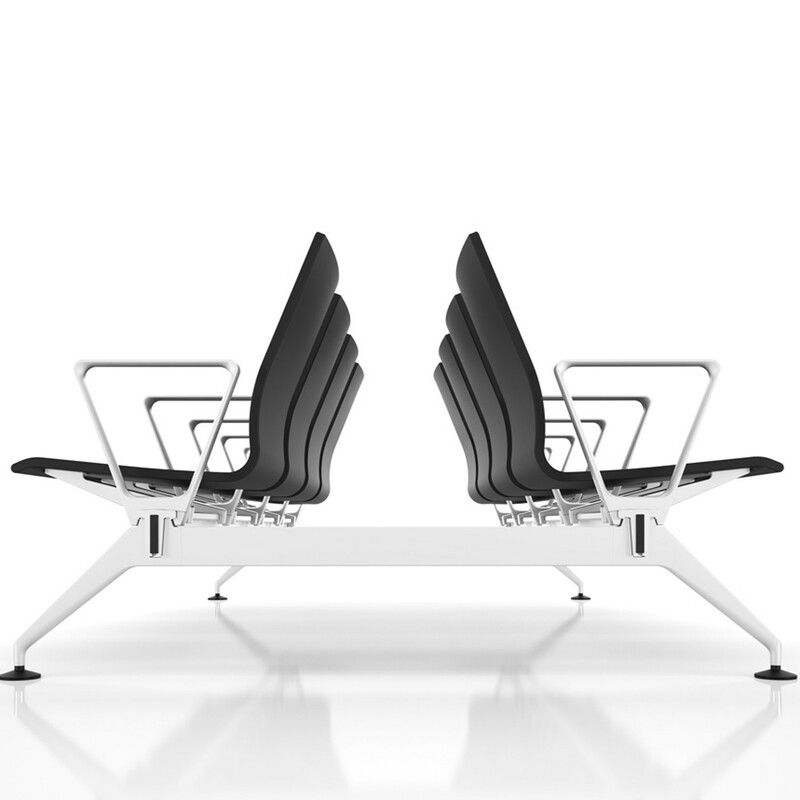 You are requesting a price for the "Meda Gate Beam Seating"
To create a new project and add "Meda Gate Beam Seating" to it please click the button below. 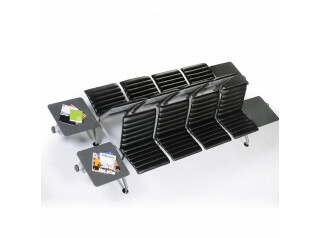 To add "Meda Gate Beam Seating" to an existing project please select below.